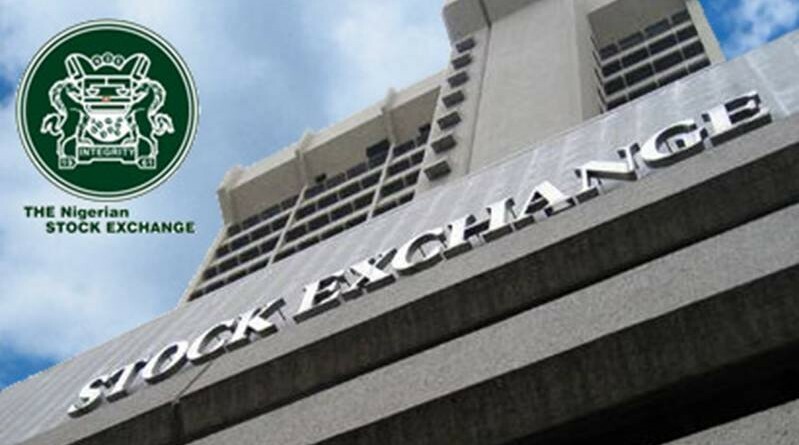 Efforts by the Nigerian Stock Exchange (NSE), to woo multinational companies in the telecoms, and oil and gas sectors to list on the nation’s bourse may continue to ‘hit a brick wall’, unless government withdrew completely from private business. More so, regulators must interface with government to create appropriate regulation, tackle liquidity problem, and review other stringent listing rules. Capital market stakeholders, who spoke on the dearth of Initial Public Offering (IPO) in the stock market, argued that aside withdrawing from business, government must introduce fiscal and monetary policies that would stimulate private sector investment. According to them, a deliberate policy on incentive would attract more multinational firms’ in the telecoms, and oil and gas to float IPOs, which would ultimately resuscitate the primary market segment, improve the current illiquidity position, and deepen the market. An IPO is the first time that the stock of a private company is offered to the public. 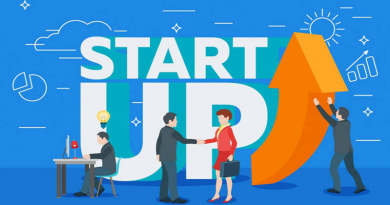 Smaller, younger companies seeking capital to expand often issue IPOs, but this can also be done by large privately owned companies looking to become publicly traded. Commenting, the Managing Director, Seplat Petroleum Development Plc, Austine Avuru, in an interview with The Guardian explained there is need for government to come up with fiscal incentives in the areas of taxation, custom tariff structure, and robust credit facilities.Seplat Petroleum is one of two companies that have made public offerings in the last six years. Avuru said: “All that government needs to do is to stimulate the growth of the private sector, and they can only do so by withdrawing themselves completely from private business, and come up with both fiscal and monetary policies that will stimulate the private sector. “For instance, what kind of customs tariff structure do you have and how much protection does it offer without offending WTO rules? Again, you look at the banking sector, how much credit is available to private sector to expand, and at what cost? Although some listed firms have approached the market for rights issues to existing shareholders, but only Seplat Petroleum, and Transcorp Hotels Plc, have offered IPOs since 2013. While Seplat’s, which was a global IPO, was 100 per cent successful, that of Transcorp Hotels recorded 50 per cent subscription. Meanwhile, MTN Nigeria has formally unveiled plans to raise about N153billion ($500million) from the sale of shares in its Nigerian business this year despite the challenges trailing the decision. Analysts are optimistic that the IPO would be the biggest in the history of the Nigerian capital market. But with the way and manner MTN was handling the issue; operators are doubtful the MTN IPO and subsequent listing on the NSE would happen this year. An economist, Johnson Chukwu, in a telephone interview, said the current ownership structure of International Oil Companies (IOCs) would not allow them to list on the Exchange. According to him, a framework that would enable IOCs to operate as a fully incorporated business with operational assets in Nigeria must be established. Chukwu, who is also the Chief Executive Officer, Cowry Asset Management Limited, explained that government must create appropriate policies to encourage multinationals, which may not have compelling need to raise capital within the local environment to list on the bourse. 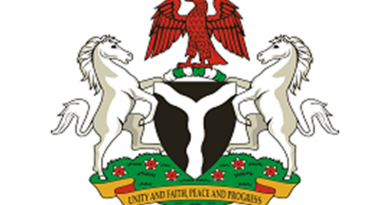 “The IOCs are not operating in Nigeria, but under incorporated joint venture arrangement. They do not own assets in Nigeria. We need to have IOCs operate their assets in Nigeria under a framework that makes for incorporation and fully incorporated businesses. 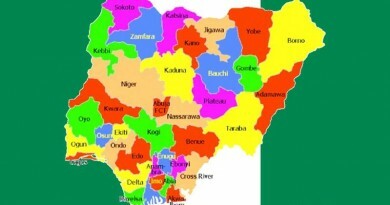 The Publicity Secretary, Independence Shareholders Association of Nigeria, Moses Igbrude, argued that there is no incentive in the market presently that would attract these multinationals to list in the market. “Listing on the capital market means losing ownership, to allow investors to be members of the company; and such decision will be based on the perceived benefits that will accrue to the initial owners. “The question is, are there intrinsic benefits that companies listed on the exchange are enjoying that limited companies are not enjoying? There is nothing attracting them to the market presently. “For these companies to list on the Exchange depend on how the management of NSE is able to make clear those intrinsic benefits or advantages they will enjoy when they come to the market. An independent Investor, Amaechi Egbo, stressed the need for regulators to interface with other Exchanges to tackle liquidity problem and stringent listing requirements. He argued that listing rules would continue to deter multinationals and IOCs from listing on the nation’s bourse if the current listing and post listing requirements are not further reviewed. He noted that for the NSE to become a world class Exchange, it must continue to develop the market in such a way that it would enable companies to embark on cross boarder listing. “We should develop our market in such that even foreign companies would have the need to be listed in our local market,” he said.